So far 13 Tibetans have self-immolated in Tibet, 2 in Nepal and 2 in India. Tibetans have begun to adopt a deadly and controversial political tool to protest China’s rule in Tibet and the severe restrictions on religious freedom. Will these acts of protest spiral out of control? Why do you care what happens in Tibet? Are you or your family affected by China? We will critically examine and discuss these issues. 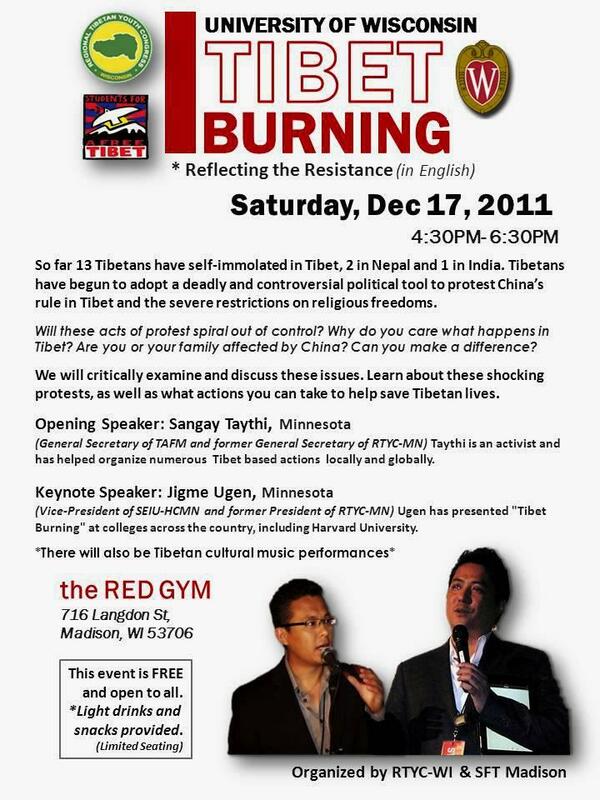 Come learn about these shocking protests, as well as what actions you can take to help save Tibetan lives. This event is FREE and open to all. Tea and snacks provided. Opening Speaker: Sangay Taythi, Minnesota. 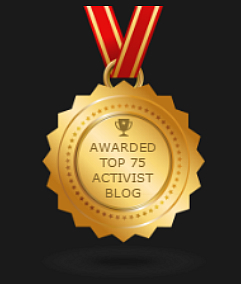 Taythi is an activist who has helped organized numerous Tibet based actions locally and globally. He currently serves as the General Secretary of the Tibetan American Foundation of Minnesota and was the former General Secretary of the Regional Tibetan Youth Congress of Minnesota. Ugen is currently the Vice-President of SEIU Healthcare Minnesota and was the former President of RTYC-MN. He has presented “Tibet Burning” at colleges across the country, including Harvard University.